Chibiusa, Setsuna and Hotaru. . HD Wallpaper and background images in the Bakugan and Sailor Moon! 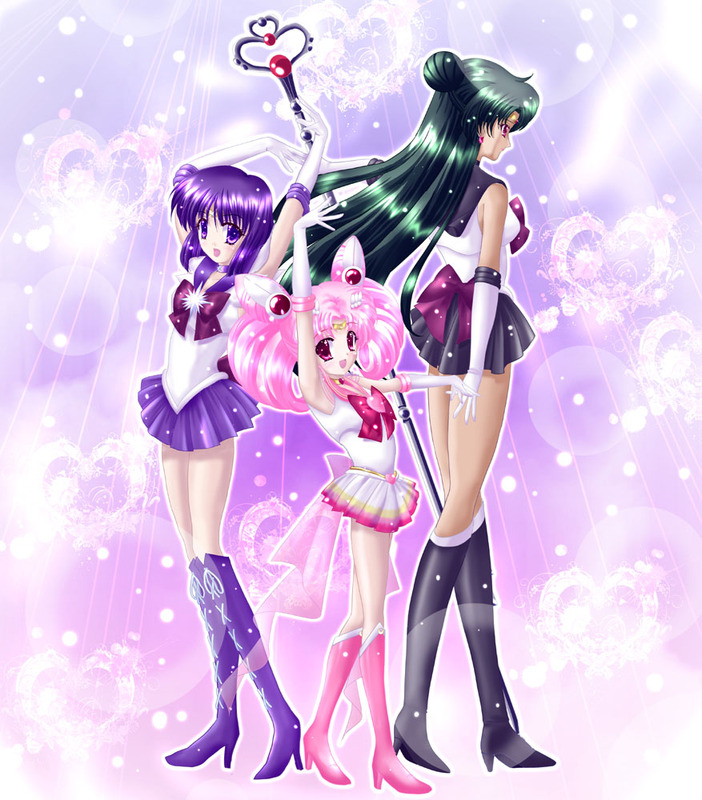 club tagged: sailor saturn hotaru tomoe sailor chibi moon chibiusa sailor pluto setsuna meioh.